Email marketing remains a cost-effective and remarkably successful method of getting consumers and web users onto your site to browse your products or services. It’s a form of advertising that lands directly in thousands of inboxes on devices often inside the homes of potential customers. When it comes to organizing and evaluating a successful email marketing campaign, there are certain things every company should bear in mind. This article takes you through those four points, enabling you to assess, reassess and modify email marketing strategies to encourage the best possible return on your investment. As we all know, there are many millions of email marketing campaigns out there ranging from scams and mail-spraying to useful, concise and informative advertisements that are appreciated and acknowledged by the consumer. A key measure of your success rate when conducting your email marketing campaign is to get into a position where recipients will read your email. It means avoiding spam or junk boxes to land directly in the inbox. Encourage your recipients to whitelist your email so that your subsequent campaigns land far from spam or junk filters. While email marketing may seem like a numbers game, with your emails zooming out to thousands of customers across the country or even the world, building some relevance and personalization into your email will prove a far more effective strategy than the method that’s an instant turn-off for consumers tired of being addressed in the third person. Include a name where possible, and attempt to tailor your emails around the profile of data you have on recipients. It’ll make them more trusting and engaged in the contents of your email. 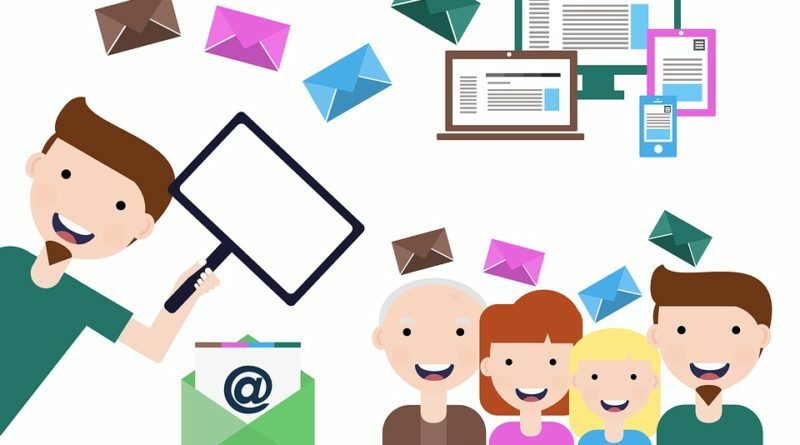 There’s a variety of ways in which to monitor the success of your email marketing campaign, but perhaps the most simple and easy-to-use are the apps suggested by the Eventige Agency. Some of which, such as Justuno, provides a comprehensive data analysis and presentation system to display to you how your campaign is going, whether you’re hitting targets, and areas in which you can improve to see a higher click-through rate and a more effective ROI. Automating this part of your marketing process will enable you to tinker with your set-up with more authority, giving you more time to think through your tactics. Segmentation is the division of your email recipients into distinct groups who’re looking for different updates from your company. Some may enjoy newsletters and product updates; others might prefer to be on a daily mailing list so that they’re able to dip in and out of your marketing as it suits them. You’ll then be able to build a clearer picture of which campaign strategy is most successful, and therefore you’ll be able to move forward with future campaigns targeted at the most efficient segmented groups. Successful email marketing campaigns require a good knowledge of email systems, a level of analysis best provided by apps, and the monitoring of success rates so you’ll be able to make adjustments for optimization. All you need to know, in these respects, is detailed above to help boost your next email marketing campaign.